Home » Blog » Ask a Traveling Mom » Ask a TMOM: Best Places to Stay in Munich, Venice, and Paris? One of the most important pieces of traveling as a family is finding accommodations that work for your crew. It can be a bit tricky, depending on the number of travelers, their ages, and their specific needs. This can be especially true when planning a family trip abroad. Where can you go for insight into some of the best family places to stay in Europe? Check out what some of our TravelingMoms recommend to a reader with the same question! Sometimes it is just helpful to have a place to find what you need. Garden Geek TravelingMom Julie Adolf offers a really helpful resource: Whenever we travel in Europe, we use HomeAway.com. We’ve had nothing but excellent experiences with it! We usually get a condo, so the kids can have their own rooms, plus we like having a kitchen for a quick breakfast before exploring. We’ve found it to be a great solution for us – affordable, lovely accommodations exactly in the area we’d like. 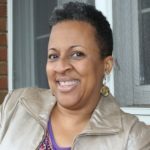 Teaching TravelingMom Kirstin Maxwell has taken her family to Munich, Germany, and she has this to say about where to stay: Hotel Bayerischer Hof or Sofitel (closer to train station). You may also want to look at a boutique in Munich. It’s easier to find family friendly rooms and prices. The mention of the city of Venice conjures up lovely images of canals and gondolas and romantic music. However, this city is more than just a destination for romantics! It is a scenic destination for families as well. 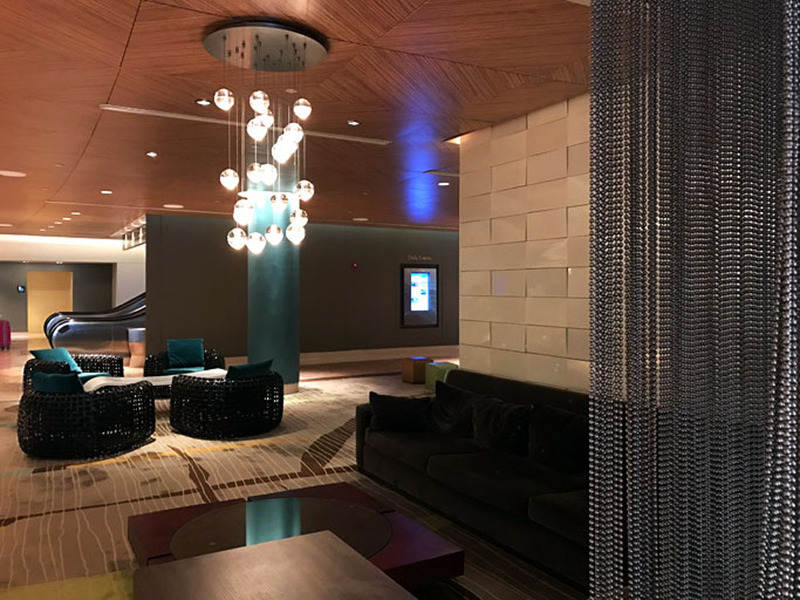 Philadelphia TravelingMom Sarah Ricks highly recommends the city, and one place to stay in particular: I highly recommend Hotel Giorgione in Venice. They have a lovely breakfast you can eat outside in the courtyard, near potted flowers & next to the teeny “pool” that functioned more like a fountain. Our room was on 2 levels, so we were able to put both kids on the bottom floor, my husband and me above. Centrally located, everything is within walking distance. Teaching TMOM Kirstin also suggests Residence Corte Grimani, Hotel Danieli, Aqua Palace Hotel, and Hotel Canal Grande as potential accommodations for a visit to this city on the lagoon. Our network of family travel experts weighs in on some of the best family-friendly places to stay for a visit in 3 major cities in Europe! Radisson has a great brand called Radisson Blu. There’s a couple in Paris, including Champs Elysees if they like that brand consistency. And Travel Hack TMOM Dia Adams says this for families: Check the Hyatt Etoile in Paris. 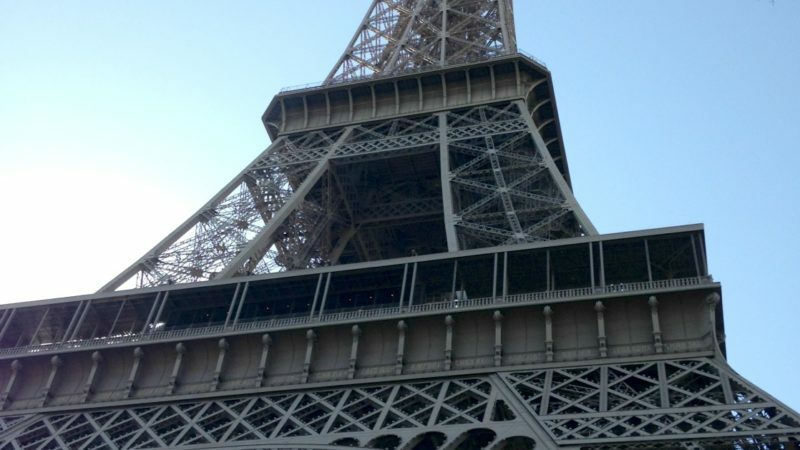 It’s right on top of the metro and Eiffel Tower views. Suites are comically large. When traveling internationally, we tend to stay in the international hotels versus the U.S. brands to get a full experience. Our favorite in Paris is Grande Hotel Paris Royal. It is small and authentic with beautiful rooms. You can get a suite and connect it to an additional room for the kids. Le Meurice also has nice big rooms. If you want to go traditional Paris, I would say Hotel Plaza Athenee or Price de Galles. Prince de Gallas is part of the Marriott collection now but the Luxury Collection. It was part of the Art Deco movement and has wonderful suites with patios. There are so many beautiful places to stay and we also love to rent a flat. Oh, and for families, the Pullman is always fun. Serendipity TravelingMom also echoes Dana’s thoughts: For our recent (and first) visit to Paris, my hubby made reservations at the Opera Cadet Hotel. We stayed here as a family of 2 adults and 3 older teens, and we loved it. We enjoyed the food, the dining area, and the atrium area. The rooms were a little snug, but we just divided up into one room for us and one slightly larger one for the kids, which worked well. And a plus: we were in walking distance of many things that we wanted to see in the city. 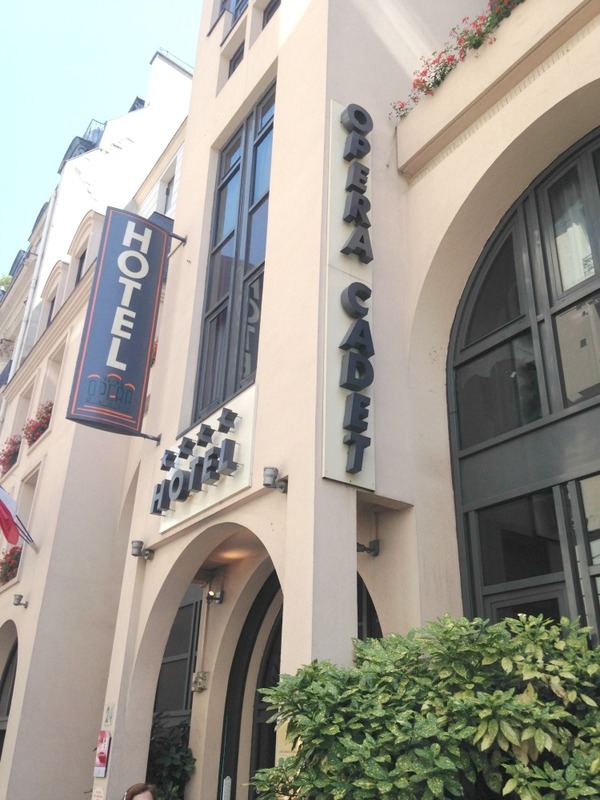 The Opera Cadet Hotel in Paris is cozy and full of amenities for the whole family! For those who might want to make their hotel stay more if a splurge and one-of-a-kind experience, Philadelphia TMOM Sarah Ricks makes this gem of a suggestion: Hotel Raphael in Paris might require skipping a mortgage payment. 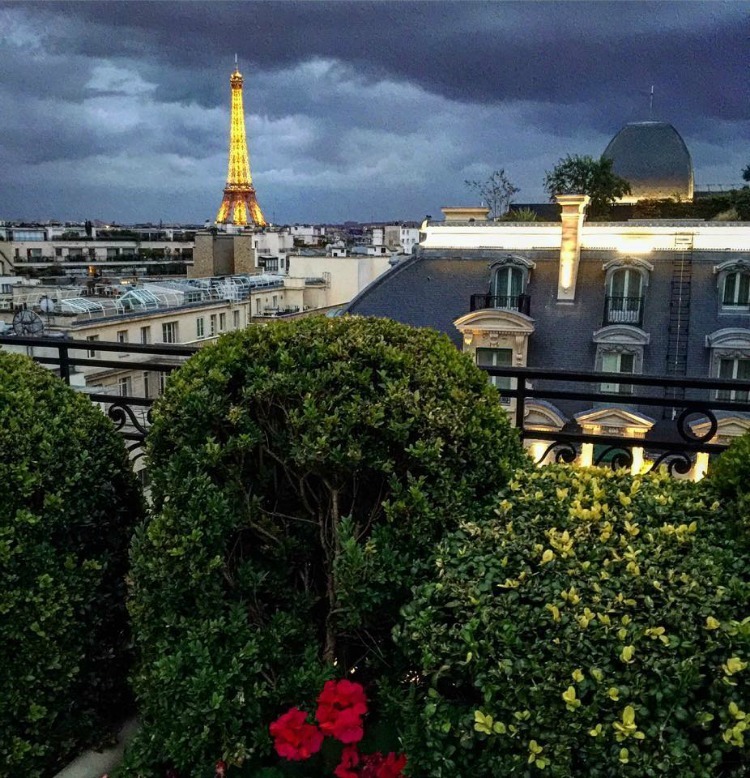 However, if you want a rooftop terrace with a 360 view of Paris (including the Eiffel Tower and Arc de Triomphe) located close to the Arc and Champs d’Elysee, plus elegant breakfast, and old world elegant rooms that feel like they haven’t been changed since 1870, this splurge may be for you. Loved the floor to ceiling French door that opened to the street. Thank you, Sherry K, for your fantastic question! We hope that we have helped to get you going in the right direction with planning your adventure to Europe with your family. And we hope that those of you who are interested in traveling abroad will check out our fabulous family vacation deals! I’m a new mom, trying to figure out how I’ll start traveling with my baby, this blog is very inspiring, I want my family to have a culture of taking vacations, at least twice a year. We hope this one is helpful to you as well…happy travels!